The summer is upon us and the weeks of school holidays are stretching out before you. 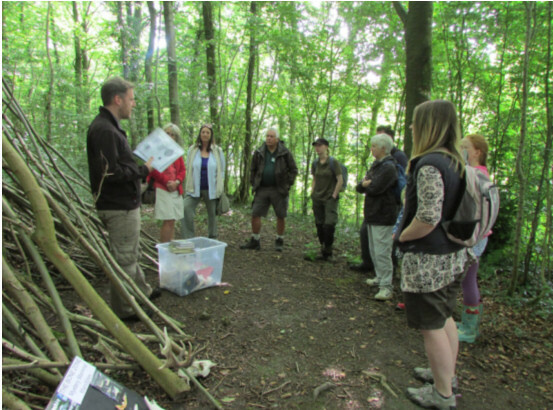 Here I intend to give you an insight into some of the many rural escapes offered in South Shropshire: Be inspired and start planning some wonderful days out in Shropshire this summer…..
Now this is not for non-swimmers so please embark on this fantastic activity with precaution. However, if you have yet to try the wild swimming that Shropshire has to offer, then don’t waste any more time. Get your costumes on and try it! 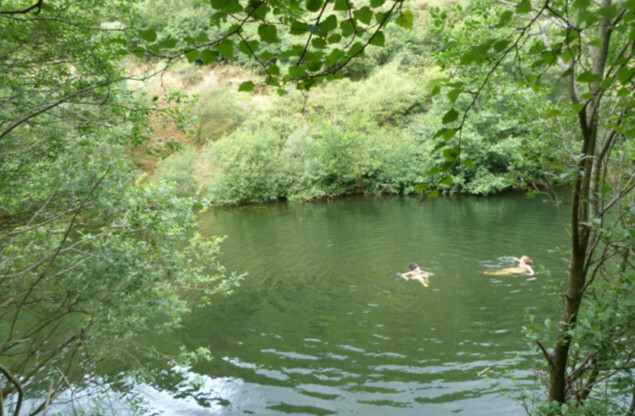 There are a few key wild swimming locations in Shropshire (for more information you can visit www.wildswimming.co.uk) but we will be focusing on two of the best: Carding Mill Valley and Leintwardine. Carding Mill Valley and the Long Mynd offer some of the most breathtaking views of Shropshire, Cheshire and the Black Mountains. A National Trust site it is also an Area of Outstanding Natural Beauty. Just a short walk up from the valley you will find the reservoir, which is accessed from a steep stone man-made ‘beach’ area. The best time to swim in the reservoir is in the morning until lunchtime as this is when it gets the sun. This is a wonderful family activity to take part in, as the reservoir is clean, shaded and overlooked by the beautiful vista provided by the Long Mynd. Leintwardine is a beautiful border village that has everything going for it for a rural escape over the summer holidays. Beautiful countryside, great pubs, local shops and a fantastic place for wild swimming can all be found in Leintwardine. The River Teme flows through this lovely village and the in the centre you will find a stretch of open common containing a moderately deep junction pool complete with little stretches of beach and fun, gentle upstream currents to play in. There is something for all the family here as the wild swimming location is right next to a pub and even has rope swings! The Shopshire Way is regarded as one of the best day walks not only in Shropshire, but in the UK. It covers 297 miles of Shropshire’s beautiful countryside. There are too many walks to mention here so I have selected the 10-mile walk that takes you from the wonderful Stiperstones to Exfords Green. A start at Stiperstones must allow for time to take in this Area of Outstanding Natural Beauty, including a visit to the Bog Visitor Centre where you can get yourself some delicious refreshments to see you on your way. 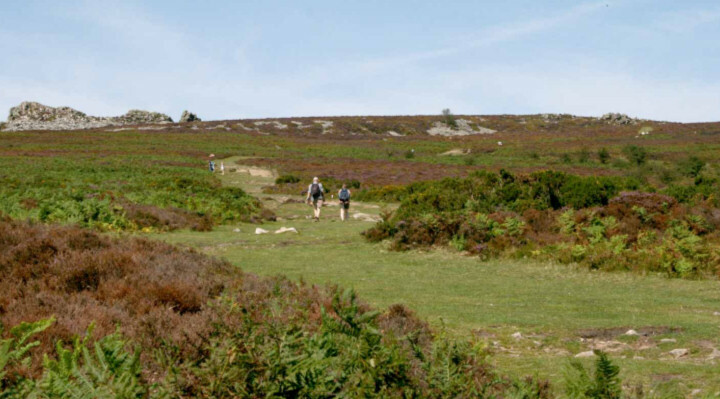 The Shropshire Way from Stiperstones to Exfords Green is a fascinating rural escape for all the family because it shows you some of the best preserved remains of Shropshire’s mining heritage. The journey allows you to step back in time and imagine what the industrial landscape would have been like at the turn of the 20th Century. There is even proof along this route of the fact that Romans even mined this land. In 1796 archaeologists found a Roman ingot at Snailbeach engraved with the name Emperor Hadrian. The walk is 10 miles long and is not too challenging for walkers. What it is, though, is fascinating and beautiful. For more information on recommended routes along The Shropshire Way visit, http://www.shropshiresgreatoutdoors.co.uk/. A visit to Clun over the summer months is a fabulous rural escape for all the family. According to A E Houseman, “Clunton and Clunbury, Clungunford and Clun are the quietest places under the sun.” The ancient village of Clun in South Shropshire dates back as far as the 9th century and the ancient bridge at its heart is still standing. Clun is divided in two by the 15th century Packhorse Bridge, the ancient part of Clun on the south and the newer Norman town on the north. In the summer months the river is shallow enough for children to play in, allowing parents to sunbathe on the grassy banks either side. In fact there are many beautiful picnic spots in Clun, should you wish to enjoy dining al fresco. Clun is surrounded by the Shropshire Hills Area of Outstanding Natural Beauty, so Clun walks are on your doorstep, including the 1200-year-old Offa’s Dyke and the Offa’s Dyke Path, a National Trail 177 miles long. 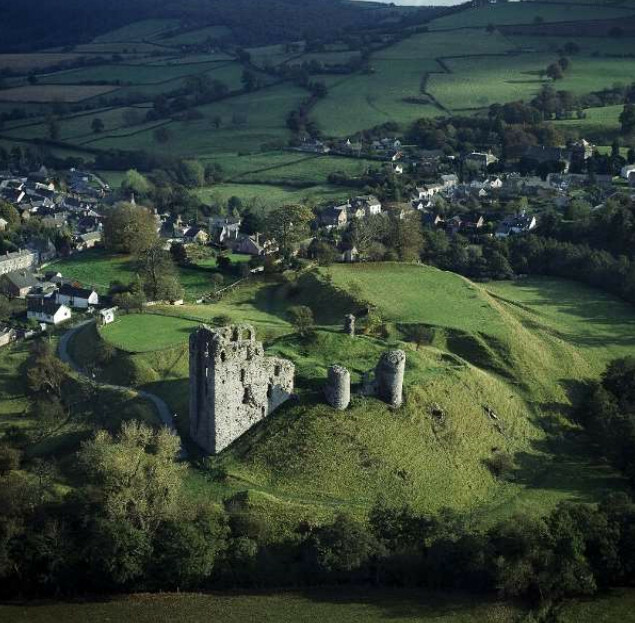 A visit to Clun is not complete, however, without a trip to Clun Castle. Though it is now just a ruin, it is still breathtaking and the views over the village and surrounding countryside are breathtaking. Admission is free and it is a great place for children to explore and to enjoy an ice cream afterwards! Wenlock Edge, owned by the National Trust, is a narrow limestone escarpment that runs for 15 miles from Craven Arms to Ironbridge via Much Wenlock and was formed in a tropical sea some 425 million years ago during the Silurian period. Whatever the season, you will be able to enjoy a myriad of walks here, taking in some breathtaking scenery and incredible wildlife along the way. A trip on the Severn Valley Railway is a must for anyone visiting Shropshire this summer. 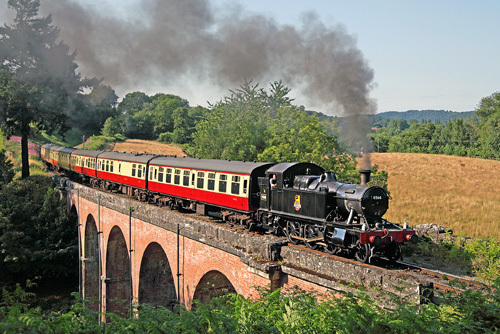 The mainly steam-hauled passenger trains operate between Bridgnorth, Bewdley and Kidderminster and a day ticket allows you to hop on and off along any of the picturesque spots along its route. Shropshire has a wealth of wonderful rural escapes for you all to enjoy throughout the summer. Breathe it in, soak it up and be transported….